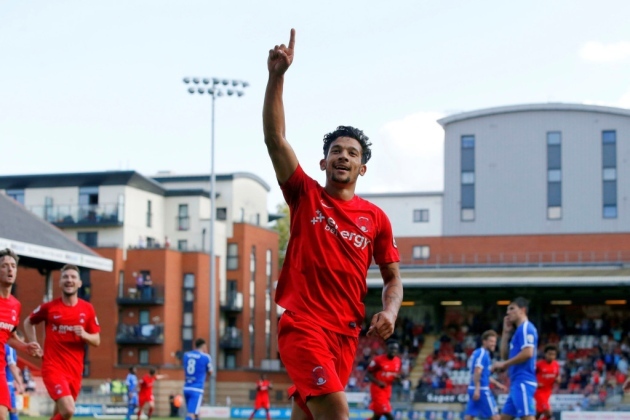 Leyton Orient forward Macauley Bonne scored a brace which inspired his team to a massive 4-1 triumph over Sutton United on Saturday. The 22 year old scored the opener in the seventh minute from the penalty spot before his teammate Matt Harrold doubled the advantage on the 54th minute. Bonne bagged his second goal of the game in the 81st minute. Sutton pulled back one two minutes later but the three goal advantage was quickly restored in the 86th minute. The Zimbabwe international received a standing ovation when he was substituted in the stoppage time. Macauley Bonne had last scored two goals in a single match back in September when he netted a hat-trick against Guiseley. Meanwhile, the Saturday victory was the first for Leyton Orient in over two months. They are sitting on third place from bottom in the National League table. Who is Gwaze named in Warriors squad?